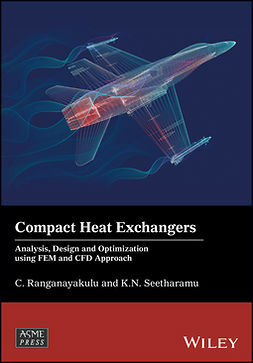 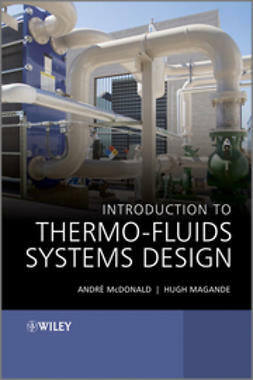 Piping and Instrumentation Diagram Development is an important resource that offers the fundamental information needed for designers of process plants as well as a guide for other interested professionals. 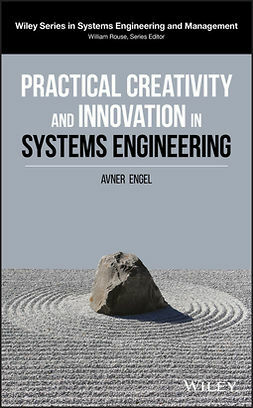 The author offers a proven, systemic approach to present the concepts of P&ID development which previously were deemed to be graspable only during practicing and not through training. 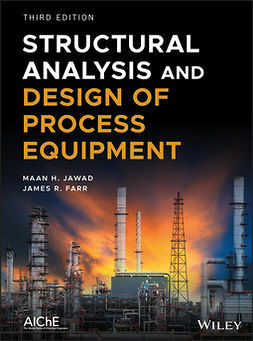 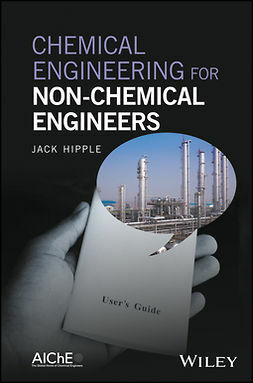 This comprehensive text offers the information needed in order to create P&ID for a variety of chemical industries such as: oil and gas industries; water and wastewater treatment industries; and food industries. 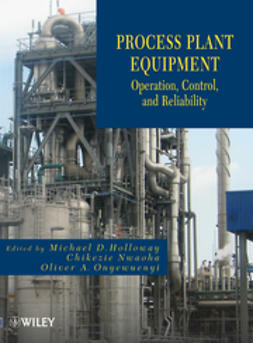 The author outlines the basic development rules of piping and instrumentation diagram (P&ID) and describes in detail the three main components of a process plant: equipment and other process items, control system, and utility system. 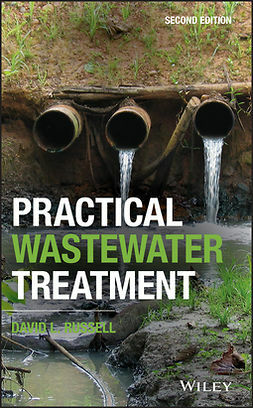 Each step of the way, the text explores the skills needed to excel at P&ID, includes a wealth of illustrative examples, and describes the most effective practices. 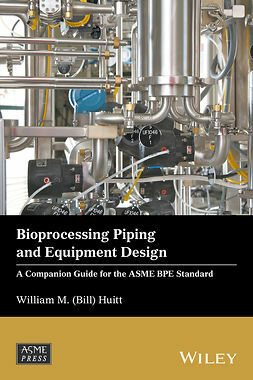 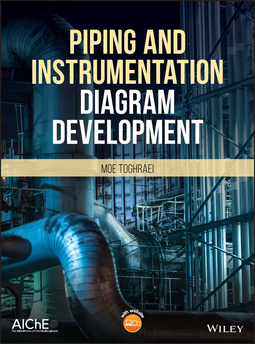 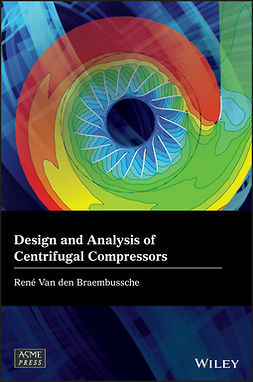 Written for chemical engineers, mechanical engineers and other technical practitioners, Piping and Instrumentation Diagram Development reveals the fundamental steps needed for creating accurate blueprints that are the key elements for the design, operation, and maintenance of process industries.